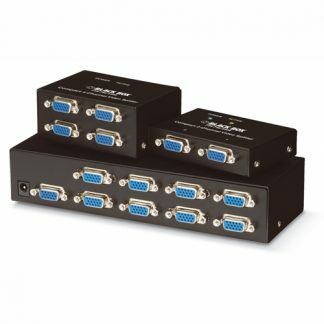 At least 50% off VGA splitters. 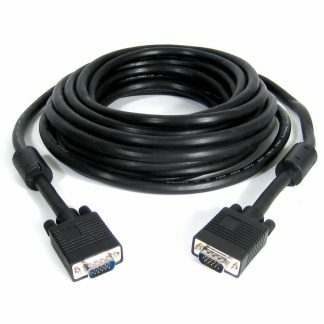 We have a number of 2, 4 and 8 way VGA splitters. 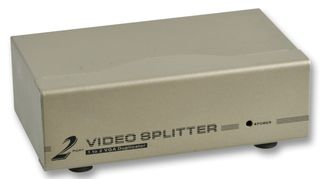 At least 50% off all splitters.